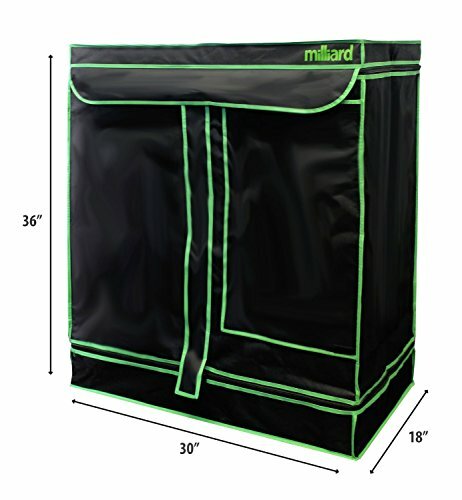 The Milliard Hydroponic Grow Tent is great for cultivating exotic fruits, herbs, vegetables or seasonal fruits all year around! You control the climate and lighting so you can grow any plant in any place safely and easily! 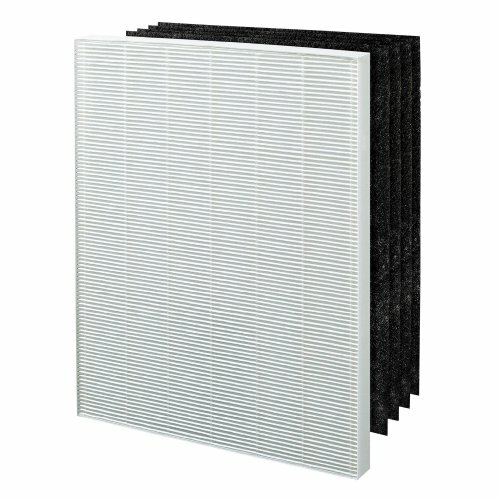 An interior layer of high reflective lining for maximized light and heat control. The tent features a sturdy tubular metal frame with 2 heavy duty support bars and 2 robust metal rings for securing lights and other greenhouse equipment according to your needs. Newly redesigned heavy duty metal push-lock corners for easy tool free assembly. Engineered with durable reinforced zippers for easy set up and multiple intake/exhaust ports that improve vapor and moisture control. The ports allow you to implement ductwork, fans, filters, and electric appliances. See exact specifications in description. 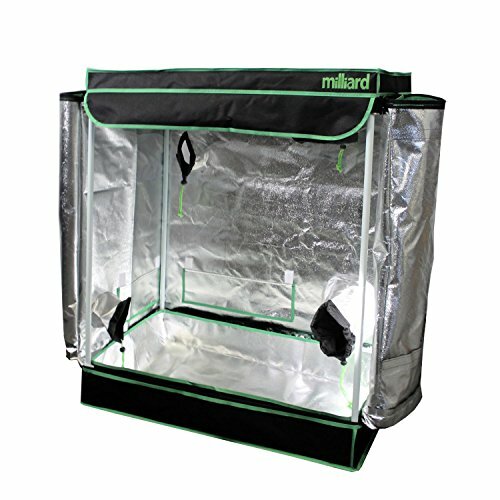 The Milliard Hydroponic Grow Tent is great for cultivating exotic fruits, herbs, vegetables or seasonal fruits all year around! 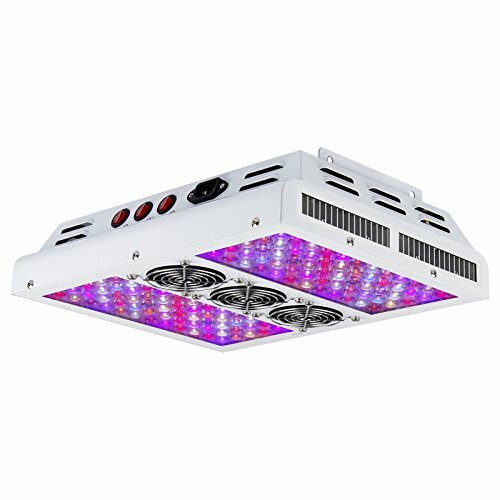 You control the climate and lighting so you can grow any plant in any place safely and easily! The tent is designed with an interior layer of highly reflective lining for maximized light and heat control to ensure an optimal growing environment. 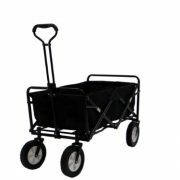 The tent features a sturdy tubular metal frame construction with heavy duty support bars for hanging lights and 100% metal push-lock corners for easy tool free assembly. 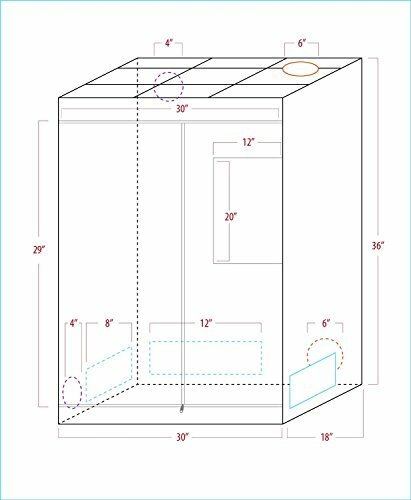 The reflective interior lining of the grow tent has multiple intake/exhaust ports that improve vapor and moisture control. 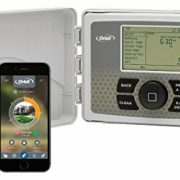 The ports allow you to implement ductwork, fans, filters, and electric appliances. 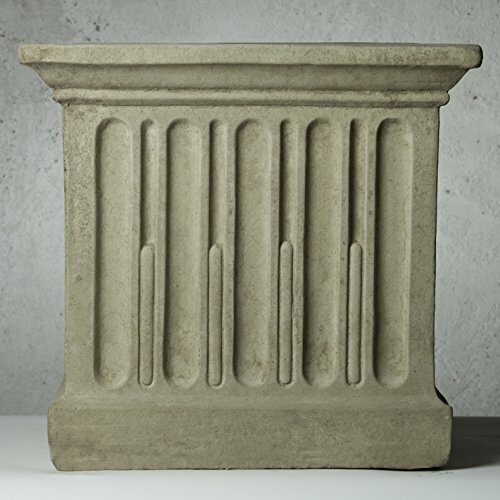 With a removable reflective waterproof floor pan we take the hassle out of indoor gardening and ensure a clean and enclosed environment for your plants to flourish. Large zippered H-style door allows you to set up your plants and growing equipment with ease. 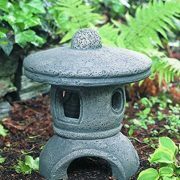 Easy clean up – includes a removable reflective waterproof floor pan ensures a clean and enclosed environment for your plants to flourish. A window offers the convenience of checking on your plants without opening the grow tent.